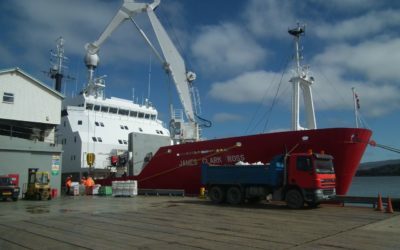 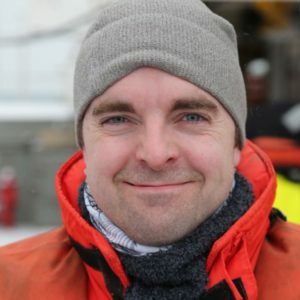 Oceanographers Dan Jones and Erik MacKie are onboard the RRS James Clark Ross carrying out a hydrographic survey in the Southern Ocean as part of a long-term study to understand the impact of ocean circulation on global climate. 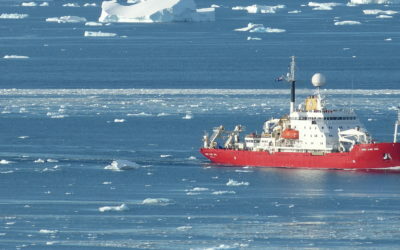 Find out what living and working on the ship is like for them. 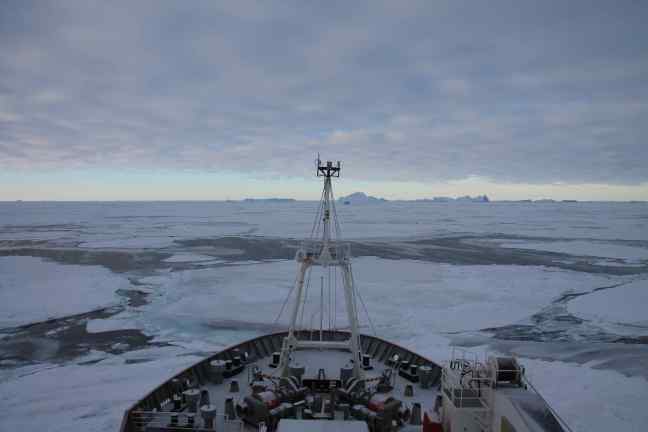 We are currently on a research cruise to help improve knowledge of the role played by the Southern Ocean in exchanging heat and carbon with the atmosphere. 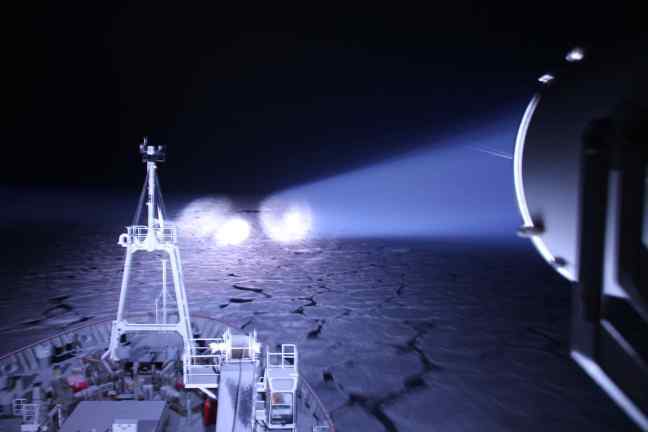 Our cruise is part of the BAS Polar Oceans team’s long-term hydrographic survey programme that begain in 1995 with the the World Ocean Circulation Experiment. 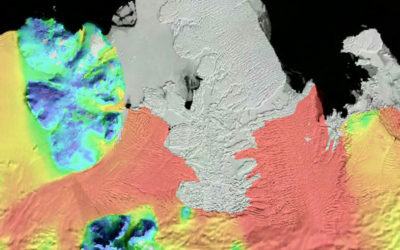 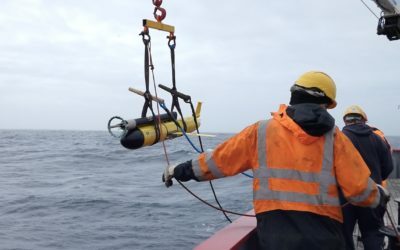  We call our survey area A23 and we conduct experiements every year to measure changes in ‘Antarctic bottom water’ (ABW) as it leaves the Weddell Sea, and circulates within the Weddell Gyre. 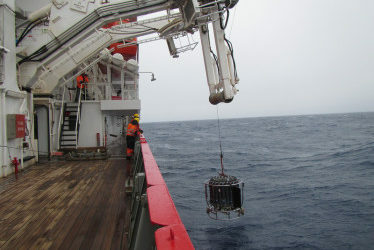 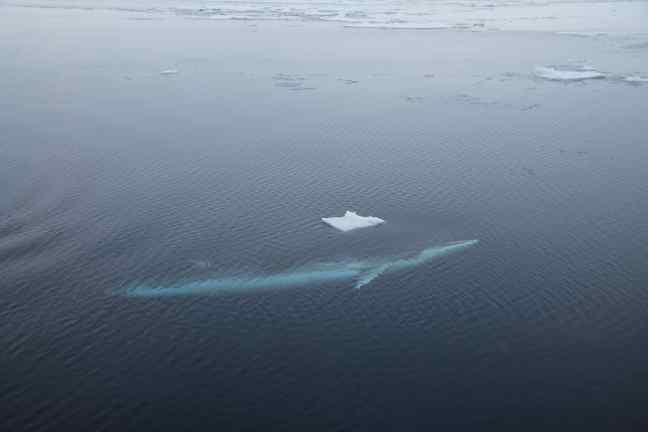 Our job is to understand the natural variations in oceanic conditions and disentangle these from any that may be connected to long-term warming. 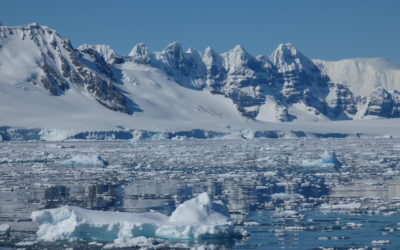 This research gives us a clearer picture of the impacts that ocean processes have on the climatic evolution of the planet and helps with the international scientific effort to reduce uncertainty concerning the future trends in climate and sea level rise. 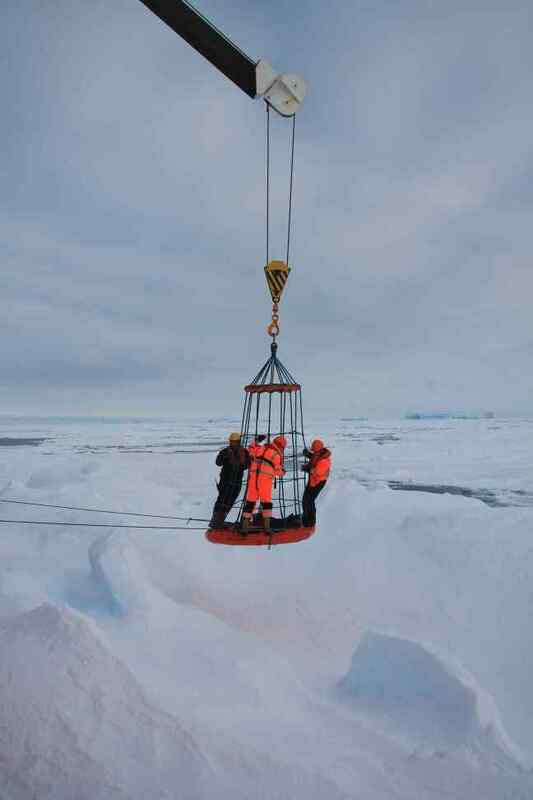 Using the ship’s “Wor Geordie” (a basket-like contraption that can be used to move people and supplies on and off the ship), we collected some ice samples from the sea ice itself. 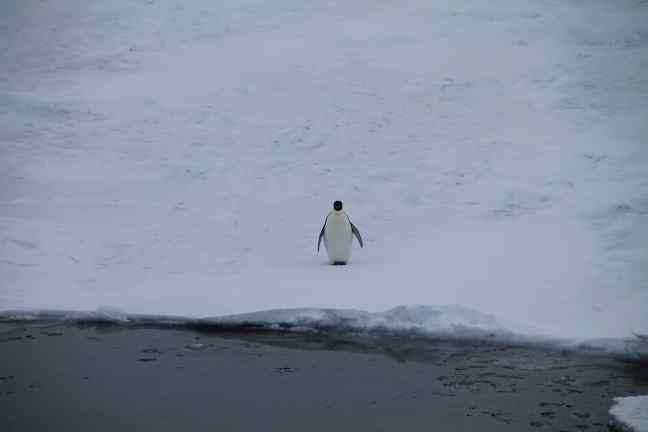 For a little while, we were actually standing on sea ice, floating on the surface of the ocean. 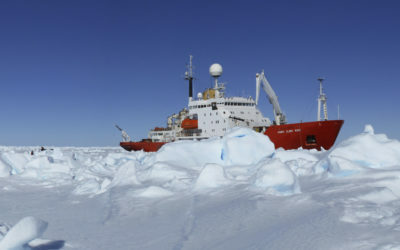 The ice cores we retrieved will be used to better understand how precipitation, sea ice, glacial ice, and ocean circulation act together to influence global climate. 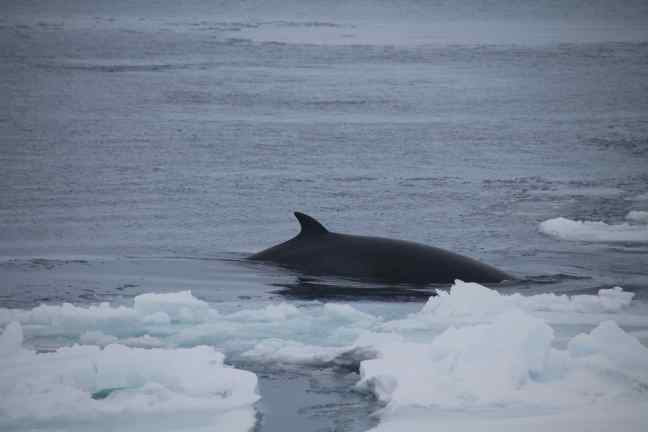 Going to work everyday on the ice Weddell Sea is such a special experience for the scientist – we see incredible icy landscapes and get amazing views of wildlife. 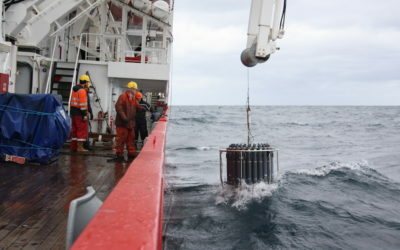 Check out these photos of our science in action! 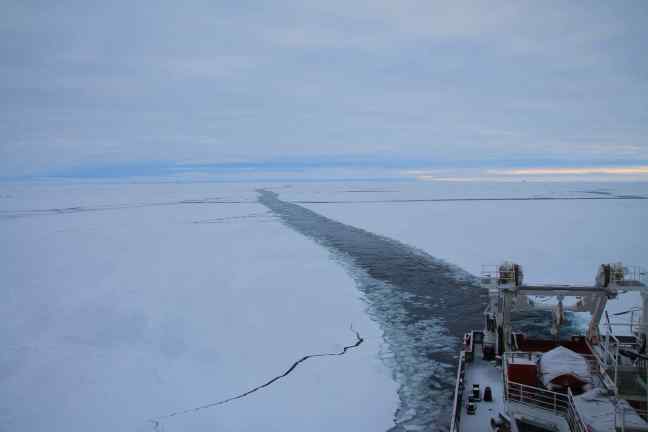 Luckily, we were able to find a large piece of multi-year sea ice that was solid enough to stand on. 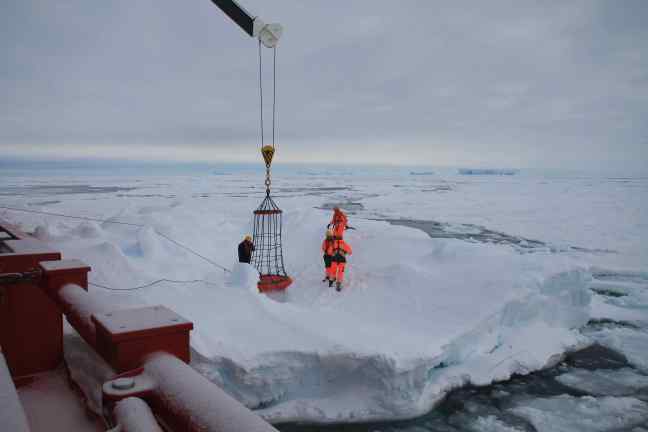 In addition to collecting sea ice samples, we deployed a CTD (a conductivity-temperature-depth probe) that allowed us to collect water from different depths to be analyzed back on board the ship (and later in laboratories in the UK). 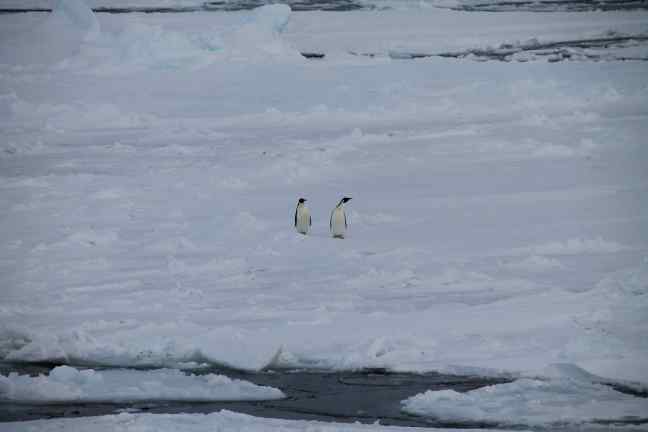 It was an exciting and productive day – we did lots of science and got to see some wildlife along the way!